We are excited to announce that CGGS Aquatic Centre will be launching on Monday 14 August 2017. 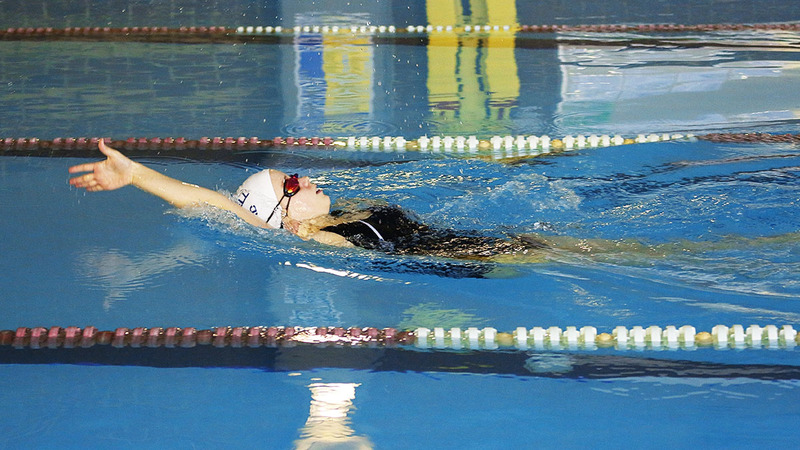 The Camberwell Girls Grammar School pool, which for many years has been run by a third-party supplier will be taken over by the School, to offer a range of community swimming groups. 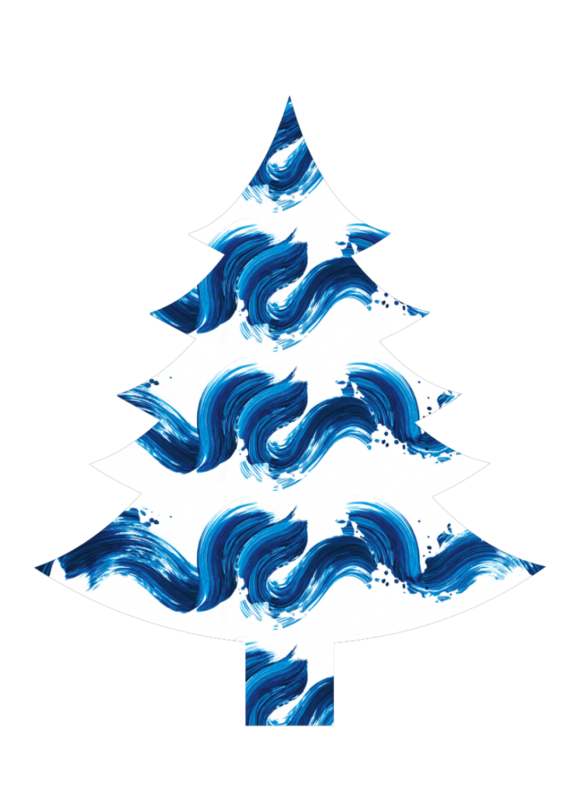 The pool will undergo a refurbishment in early July which will include new flooring, new change room and bathroom facilities and installation of contemporary aquatic equipment. 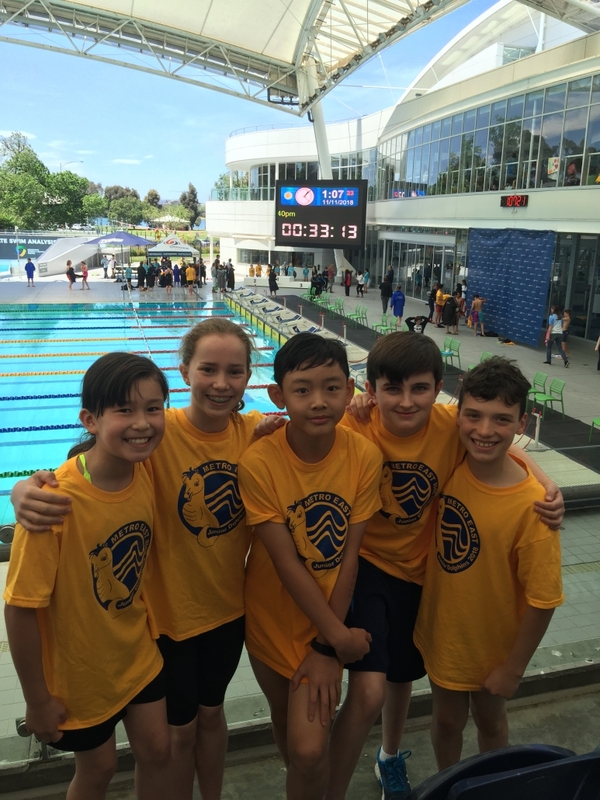 A team of fully qualified swimming professionals will work under the leadership of Peter Kitney, CGGS Aquatic Centre Manager and Head Swim Coach. 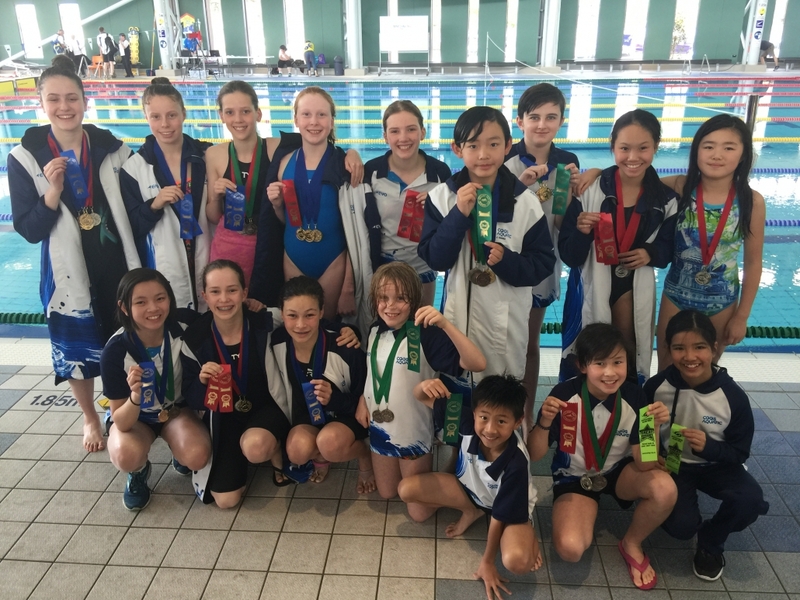 All staff are qualified AUSTSWIM teachers and are accredited with The Australian Swimming Coaches and Teacher’s Association (ASCTA) – the peak body within Australia. https://s3-ap-southeast-2.amazonaws.com/cggsaquatic-assets-s3/wp-content/uploads/20170704215807/056A6636_Sq.jpg 563 563 CGGS http://cggsaquatic.com.au/wp-content/uploads/2018/11/CGGS_Aquatic_Logo_Web_90.png CGGS2017-06-30 05:54:172017-12-07 23:28:15Launching Soon!